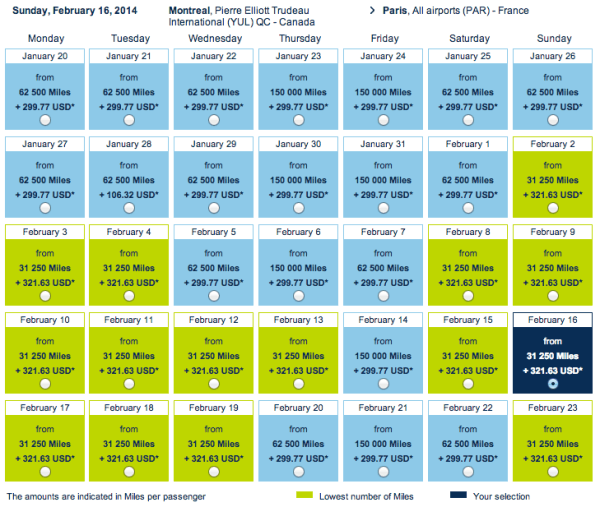 Book between Dec 30, 2o13 – Feb 26, 2014. 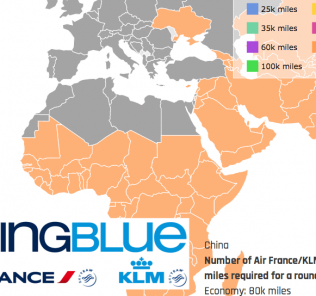 BOTTOM LINE: You can find some good value in your Flying Blue points during this promo (don’t forget you can transfer from AMEX–> Flying Blue), but hefty fuel surcharges might make some routes a deal breaker, especially for economy (only 1.89 cent/mile). 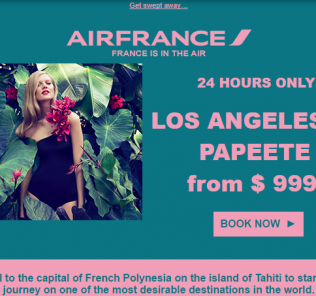 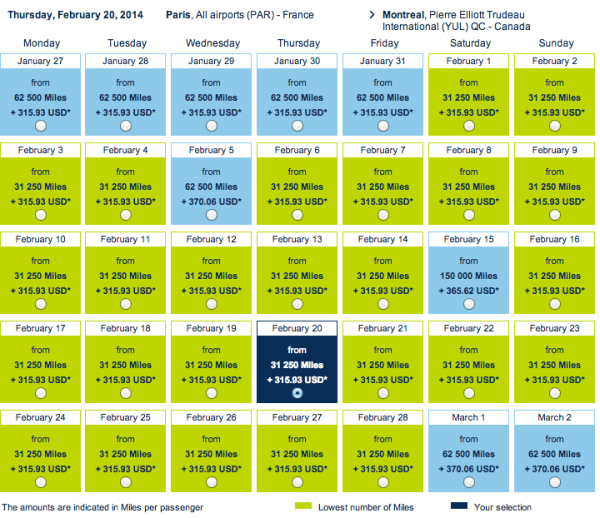 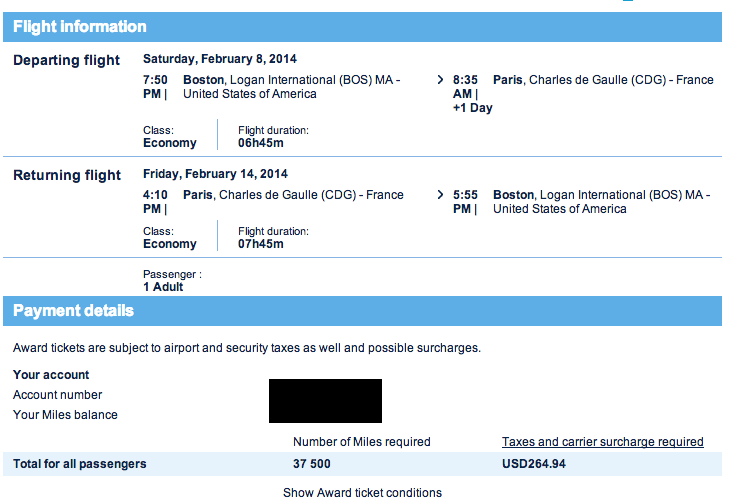 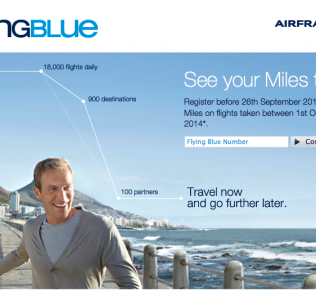 Business class (5.5+ cents/mile) or intra-Europe awards are a better value at the promo rates.